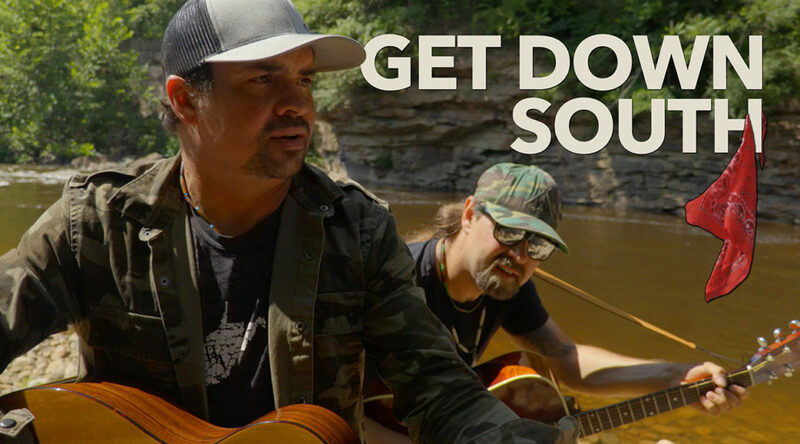 Recently had the opportunity to once again work with the Davisson Brothers Band on their newest music video for their next single, “Get Down South”, released in Australia, off their latest album “Fighter”. Got to co-direct this video with Chris Davisson, while working with my production company, KSKM, to complete the filming and editing work. Working with Dreamlined Entertainment Group, Erv Woolsey Management Company and producer Chris Davisson we were able to produce the video in the band’s home state of West Virginia using many of the bands’ friends and some familiar faces. I couldn’t have had a better time working on this project and am very proud of the way the video turned out. Can’t wait to see if all of the many loyal fans the guys have in Australia enjoy the video as much as our team here does. Hopefully, at some point, the video will be officially released in the United States as well. It’s been a long and winding road, but we have recently officially launched CoachLinked this year at the 2018 AFCA Convention. CoachLinked is the new app that connects the coaching community. 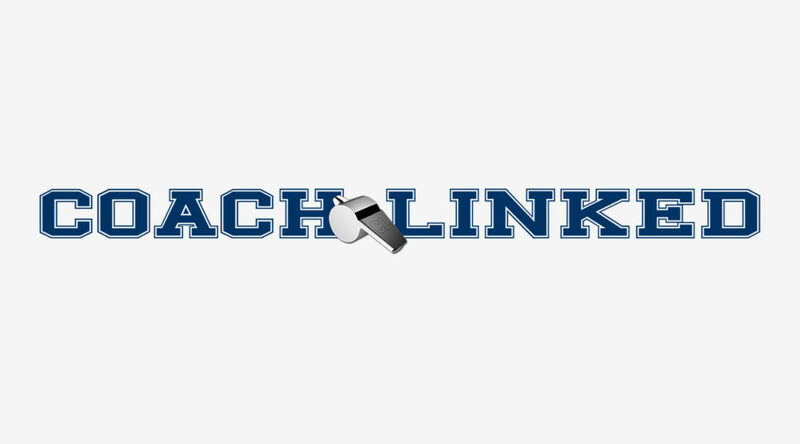 Whether coaching is a volunteer role or a full-time career, CoachLinked provides an online network across youth, high school, collegiate and professional athletics. CoachLinked allows athletic management and coaches to connect to current, past and future colleagues to evolve and maximize their network. Although, it’s been a long road I couldn’t be prouder of the team we have in place and what we have been able to accomplish over the last couple years. Even though we have only recently officially launched our team and app are only getting started. I’m looking forward to the hard work ahead and to where this amazing platform is heading. Was happy to help the 10:10 Creative, and director Steve Condon, once again on filming the Old Dominion “Be with Me” music video. 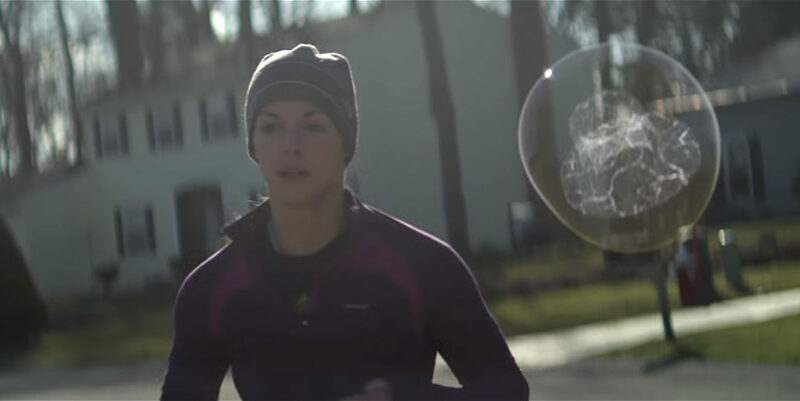 I was only part of the Philadelphia shoot on this one, but 10:10 Creative had women all over the country coming in and giving testimonials, and I was very happy to help out on this inspiring project. Kevin James Lapsley (born June 21) is an American producer, director, writer, editor and actor, best known for his work in the genre of comedy and action, although he has been asked, “Are you sure you want to do comedy, because you’re not that funny”. Lapsley wrote and/or produced feature films such as It Is to Me… (2001), The Last One..? (2004), Blue Eyes Sunrise (2009) and Tower Rd. (2009). 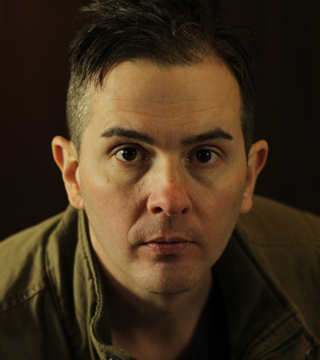 He has also produced and co-produced a number of Shorts and TV series, including A Mind’s Eye (producer, 2002), Little Hollywood (co-producer, 2009) and Wine’m N Dine’m with Chef Louie (producer, 2010). His directorial film work includes It Is to Me… (2001), Enter the Garden: Pt. Six Jullie’s New Hat (2001), A Mind’s Eye (2002), The Last One..? (2004) and Wineskin: Psychedelic Circus, 2008 (2009). 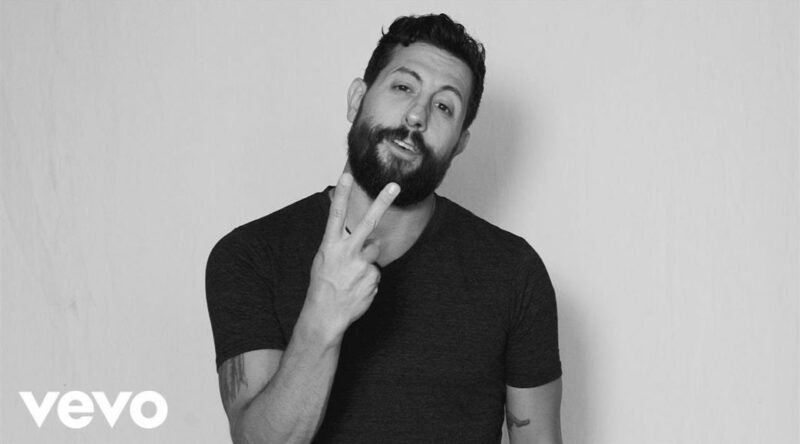 Recent involvement in projects has included traveling the country filming and when back home, in Pennsylvania, editing and other developmental roles in helping get projects off the ground and completed. Lapsley’s frequent creative collaborators include directors / writers Steve Condon (the 10:10 Creative) and John Charles Hunt (Sayre Woods Media), as well as the country music band, The Davisson Brothers Band. Was happy to help the 10:10 Creative, and director Steve Condon, again on filming the Davisson Brothers Band “Jesse James” music video. I was only part of the West Virginia shoot on this one, but the guys were up and down the east coast getting footage for this fun and crazy music video. Wine’m N Dine’m with Chef Louie is finally available to watch online over on Sayre Woods Media’s Vimeo channel. Had a great time working on this project. Did a little bit of everything on this one. One of the first projects I worked on with producer/ director/ actor John Charles Hunt. We had a great cast and crew and it was a fun shoot. Although nothing more ever came from this project Chef Louie and his restaurant Mama D’s later went on to be featured on an episode of the Food Network’s Restaurant Impossible. 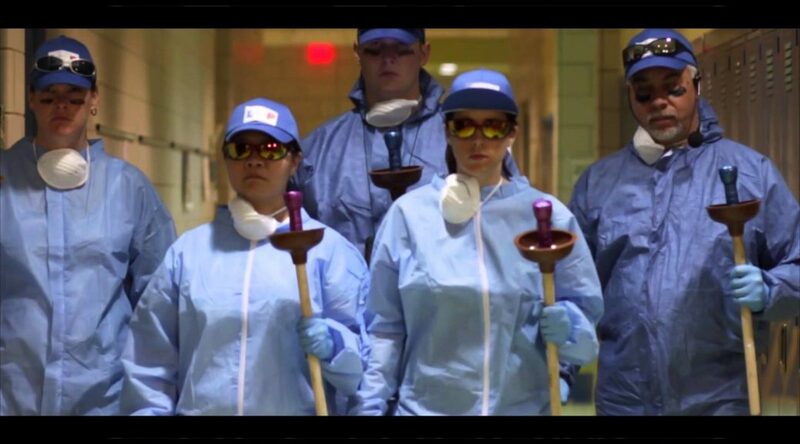 Had a great time being on this web series, Eureka Place, for the production company, Strike Anywhere. Left a sunny Philadelphia, on an 80 degree day in March, and quickly was reminded that it was still March and I should have brought a warmer jacket with me numerous times. We bounced up and down the east coast that month working on this web series. When we were in Richmond filming, I remembered that I had worked in Richmond before. When we were in State College, I was reminded that college was more fun when you didn’t have responsibilities. And when we were standing on top a mountain looking down over a snow dusted Albany I was reminded that it still was March and freaking cold and I should have brought a warmer jacket. But overall, I remember working with a small group of very professional guys, from all over the country, that month and I think we got some great footage. 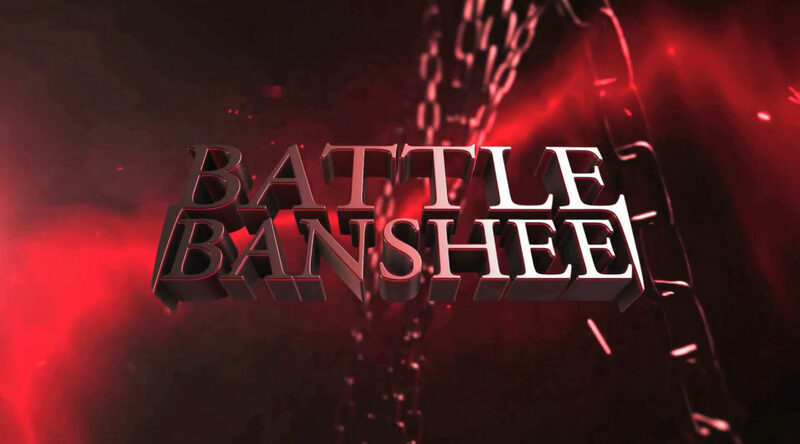 The “Battle Banshee” teaser trailer is now available by producer/ director/ writer John Charles Hunt. Was happy to help John and crew get this project done. Was able to help with editing and camera work on this teaser. 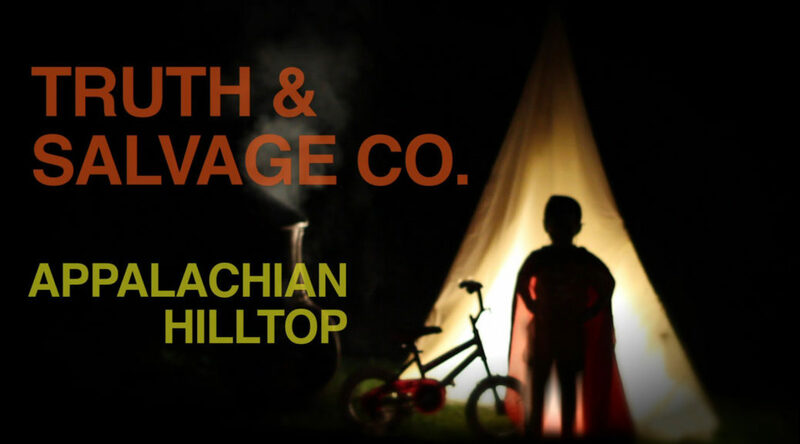 Got to experience the Appalachian hilltop that inspired the Truth & Salvage Co. song “Appalachian Hilltop” on this music video shoot. Director, Steve Condon, and I got to spend the weekend with the band, and family, in the home town and at the family farm of band member Bill Smith that set the scene for the shoot. The video almost didn’t come together because of a lot of rain but we set up one shot and things just kind of fell into place after that. Had a great time with some great people on this shoot. Very glad things worked out because this band and song are great. Looking forward to hearing more from Truth & Salvage Co.